I stumbled upon some great tees this summer from Chop Shop Kids. They are just starting to promote their new line of kids clothing and I thought I&apos;d help spread the word. 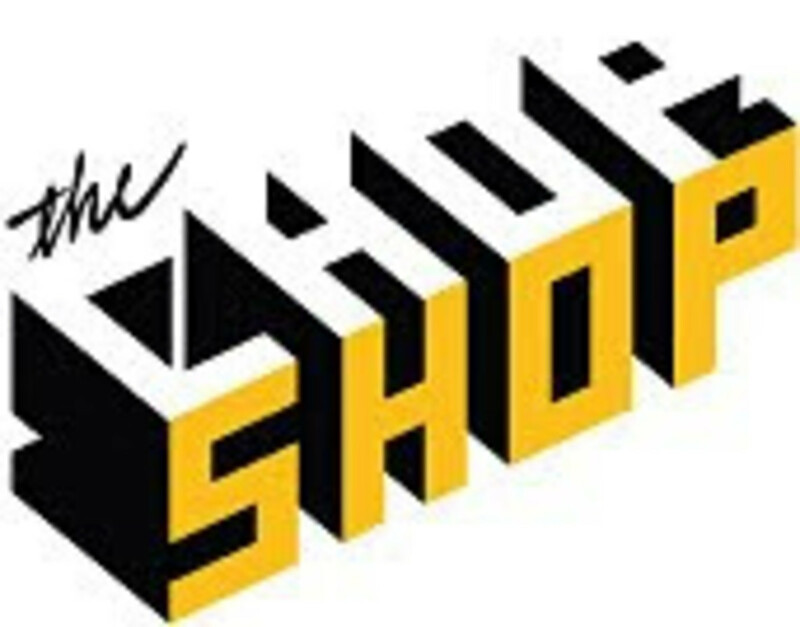 Chop Shop has been a design studio in lower Manhattan for over 12 years working for big name clients like Sony, Turner, Rachael Ray, Adobe and even for rock bands like They Might Be Giants and the Dave Matthews Band. How cool is that? Now they are bringing their urban edge to the preschool set. 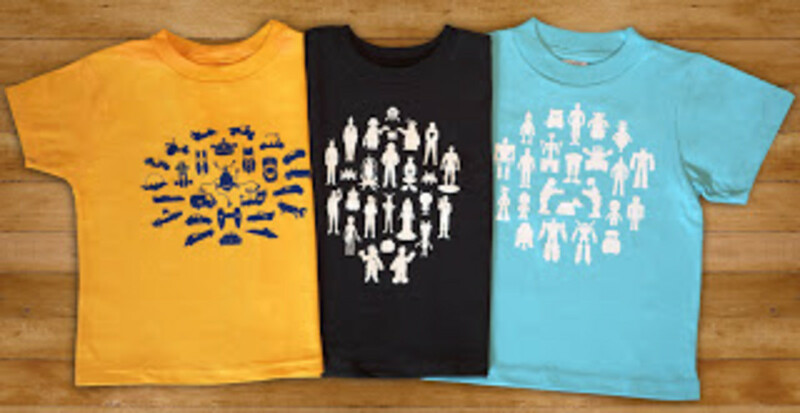 I&apos;m a fan of the Sci-Fi collection ($45; sizes 2T and up). Your little hipster will no doubt feel the same. Check it out at www.chopshopstore.com and don&apos;t miss the adult tees.